My husband is kind of a “whenever I feel like” blogger, and also a “let’s try this crazy recipe” kind of person. 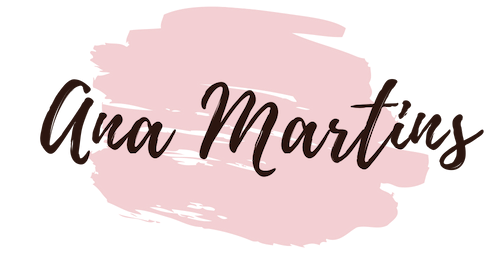 All of this combined with his obsession for “a good gin” resulted in the blog post I want to share with you today. This post that you are about to read, about “how to make home brewed gin” was written by my husband and I am so proud of him! Not only he did a great job of writing the post and filming the whole process (watch video in the end) but also his gin tastes pretty damn good! So if you are interested in finding out how to make super tasty home brewed gin, just keep on reading! “Do you like gin? Fancy a mix of flavours? 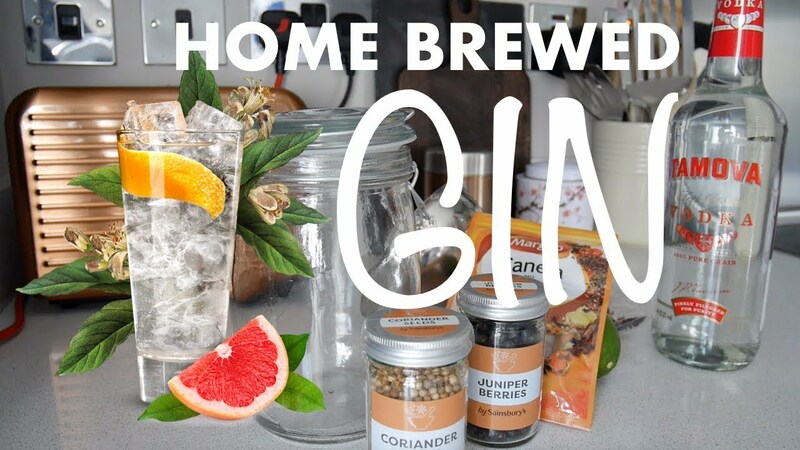 So why not try to make your own home brewed gin? Genever: There are various ways of producing genever, but the basic process is the same: fermented grain mash is infused with juniper berries then distilled. Compound Gin: Compound gin is not redistilled: flavorings are added to a neutral spirit. The flavorings may be natural or artificial. In some cases, the gin is made simply by infusing juniper berries. Distilled Gin: Grain mash is distilled to produce a neutral spirit, then infused with juniper berries and botanicals and redistilled. Alcohol and flavorings may be added after distillation and the end product may be colored and sweetened. London Gin: London gin is redistilled in a traditional still with juniper berries and botanicals. The flavorings may be added only during distillation and must be natural. The ethyl alcohol must be of high quality and the gin must contain at least 70% alcohol after distillation. No coloring may be added after distillation, though sugar may be added to the end product. Citrines (Lemon, Lime e Orange) – I used the peel of lime, lemon, and orange. One slice of orange. Orange juice. Better drink with tonic Fever Tree Elderflower and one slice of orange or orange peel.